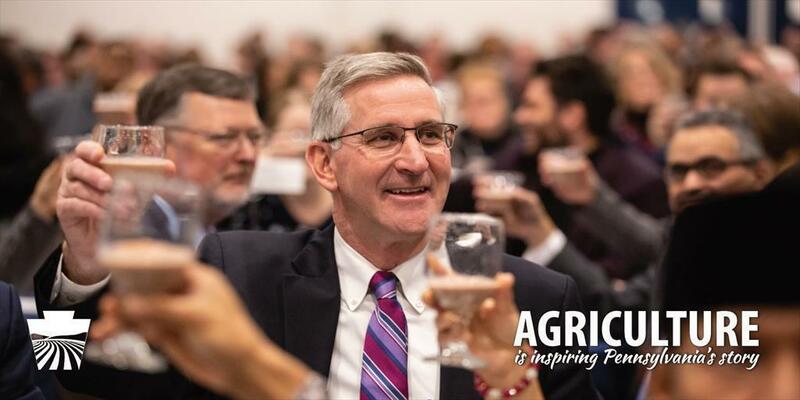 MIlk is goodness that matters for good nutrition, stronger farm families, and a strong economy. 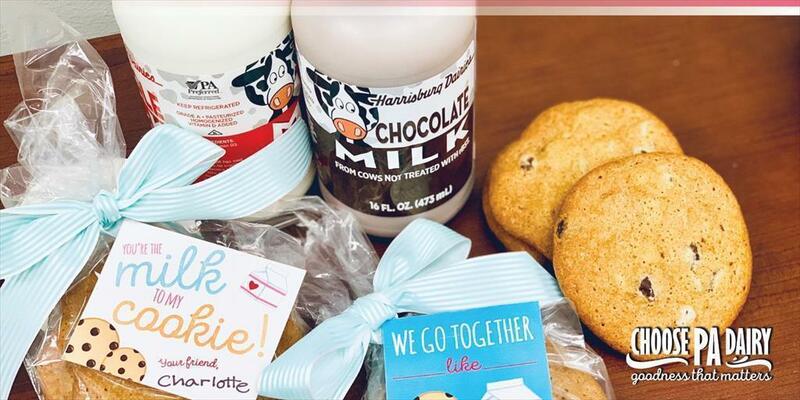 It's also the perfect cookie companion! 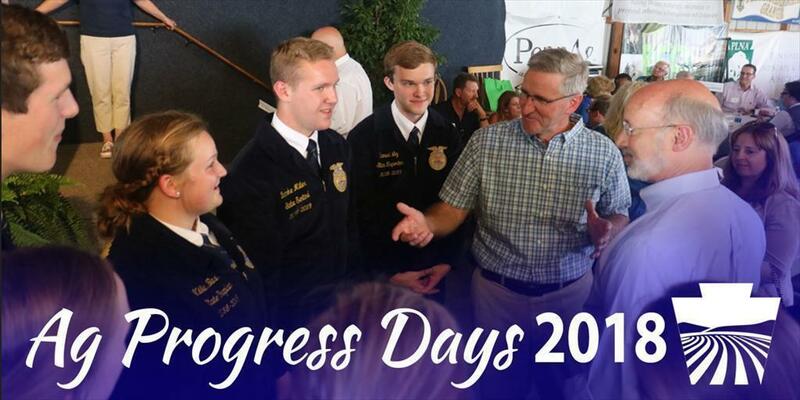 Pennsylvania’s story is inspired by Agriculture and is constantly evolving with new pages being written all the time. 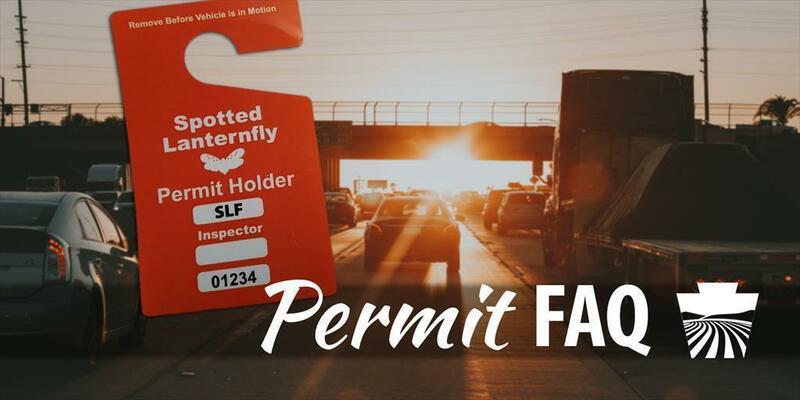 Spotted Lanternfly permits are designed to raise awareness and allow continued safe trade. What can you do? 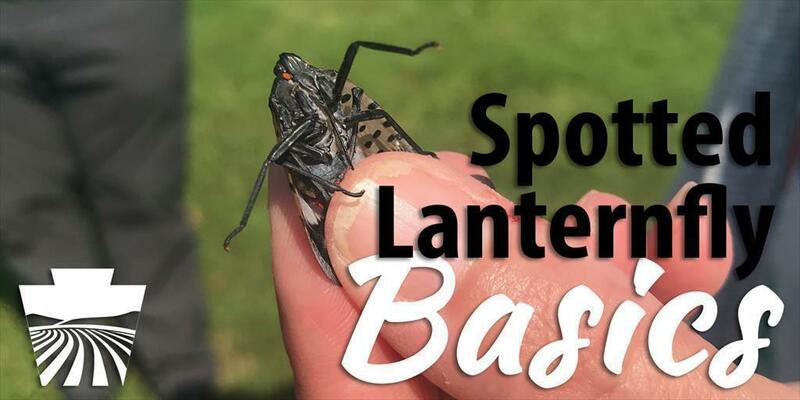 What can you expect after reporting a Spotted Lanternfly? Just what is our partnership doing? Here's a guide to what's happening. 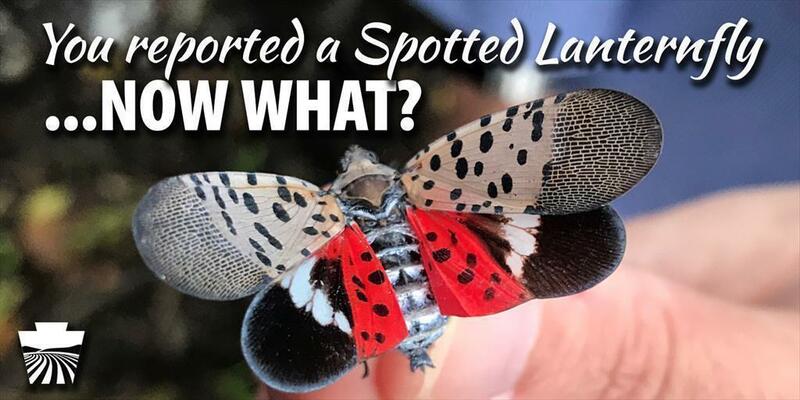 Read More About: You Reported a Spotted Lanternfly, Now What? It's been a rainy year. 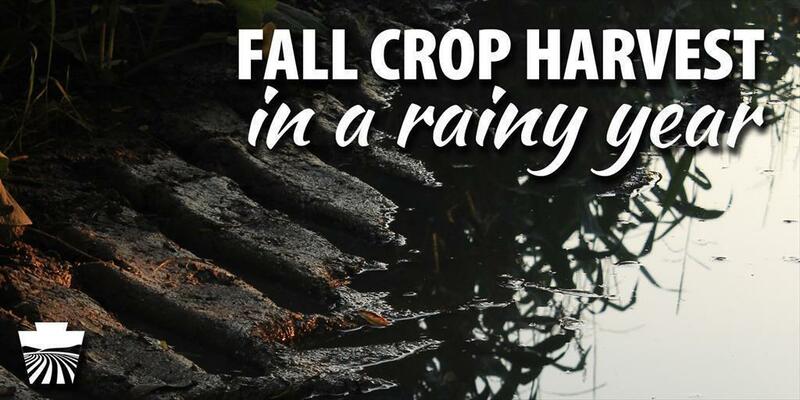 By making the most of the situation, farms can avoid decreased production and increased health costs. Look Before you Leave! Help PDA Combat this Bad Bug. The Spotted Lanternfly is here, and here's what you need to know. Read More About: Look Before you Leave! Help PDA Combat this Bad Bug. 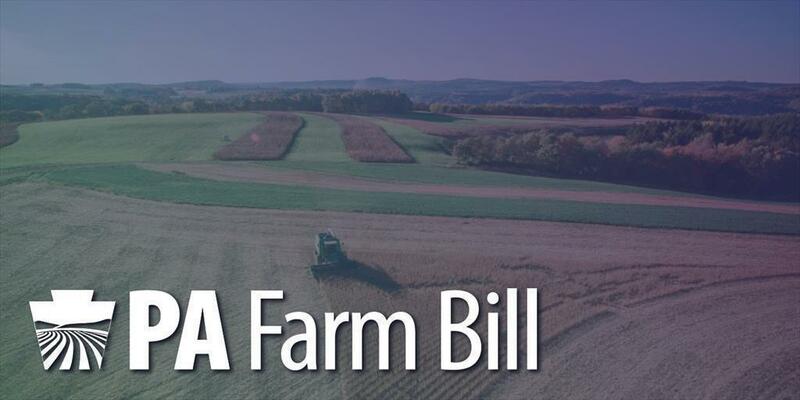 Pennsylvania’s agriculture industry may be diverse, but it is also inclusive. 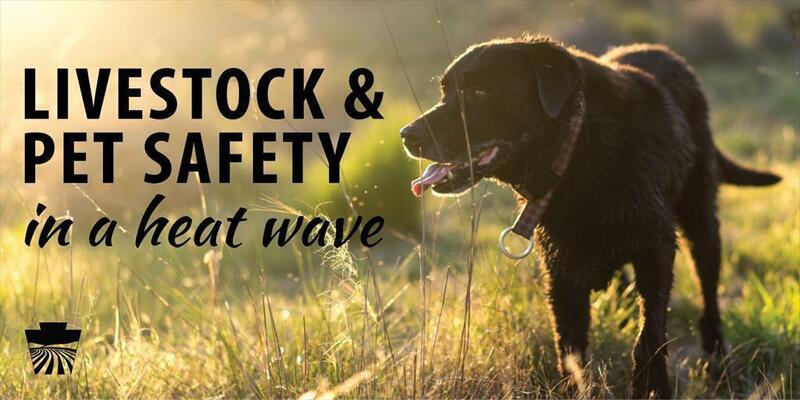 Animal owners should take precautions to protect their animals from high temperatures. 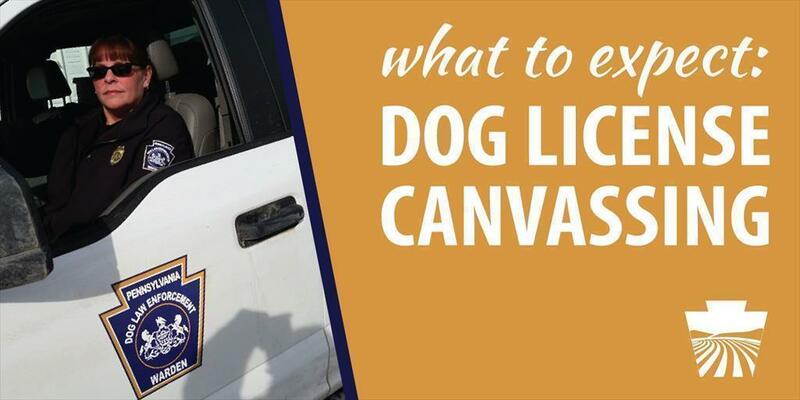 If a dog warden comes knocking on your door, know that they are trained to respect your rights.